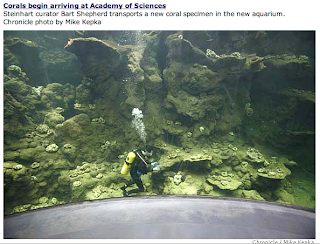 Oh man this new California Academy of Sciences is going to be extraordinary!! I am so excited for all and any to come and visit so we can go check this out!!! Not that I don't love the cultural experience of a laundromat but having the NEW STUFF at home is so nice. You need it!